If you are an executive or professional based in London or Luton and your performance has taken a dip you may need some help. Psychotherapy specialising in helping executives and professionals may be the answer. Happiness, peace of mind, joy in life is what most people want. Problems of all sorts can emerge and derail your ability to enjoy life, and have a profoundly negative effect on your career. With the right psychotherapy help most people can find the joy they desire; most executives and professionals can return to their previously high levels of performance. If your career and professional performance are important to you, the sooner you seek psychotherapy help the faster your return to high levels of achievement. 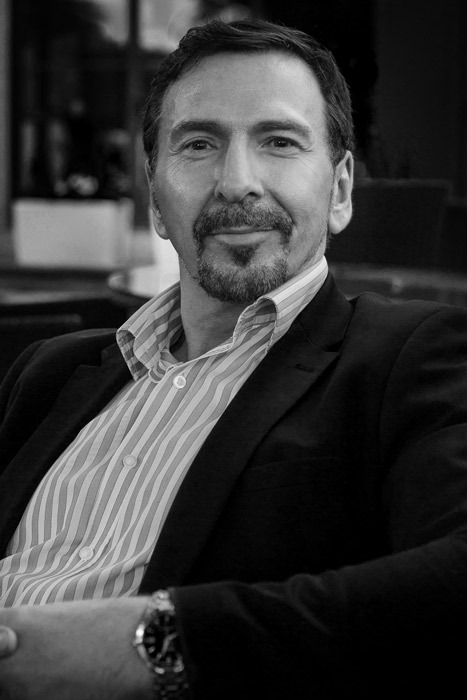 Dr Nigel MacLennan provides Psychotherapy for Executives & Professionals in London & Luton. What Kind of Psychotherapy Delivers the Best Results? Each leader, manager and professional is different. You are unique, and the psychotherapy methods employed to help you should be based on you, and your goals. NHS access to Psychotherapy can take from three to around 18 months (depending on area). When you eventually get an appointment, you will find that very few NHS care staff have the understanding of your executive and professional responsibilities. If you want rapid access to psychotherapy for executives and professionals, private therapy can deliver. What Kinds of Issues Bring Executives and Professionals to Psychotherapy? the desire to feel better, to achieve. How Common are the Problems that Bring Executives and Professionals to Psychotherapy? MIND, the mental health organisation, www.mind.org.uk have published the following figures, on how many people are affected in any one year. Over a lifetime 3% of people engage in self-harm and 17% have suicidal thoughts. However, more recent data (NHS Confederation Mental Health Network – http://www.nhsconfed.org/networks/mental-health-network) suggest that up to 8.3% of young people engage in deliberate self-harm. For most executives and professionals, the challenges they have are not as severe, as the above, and medication is not needed to address their problems, and can be resolved by the appropriate professional psychotherapy. Prof (Dr) Nigel MacLennan, Chartered Psychologist, provides psychotherapy for executives and professionals in London and Luton. Dr MacLennan has developed many new, and improved psychological techniques to help executives and professionals solve their problems and improve their lives.